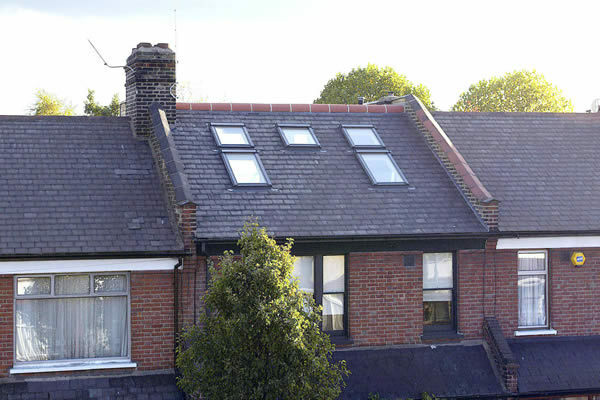 DORMER extensions protrude out from the roof. 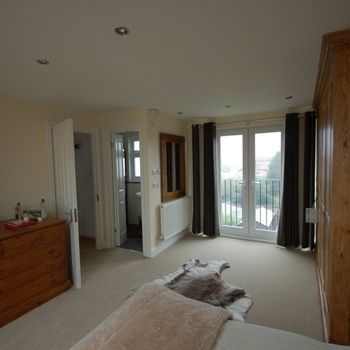 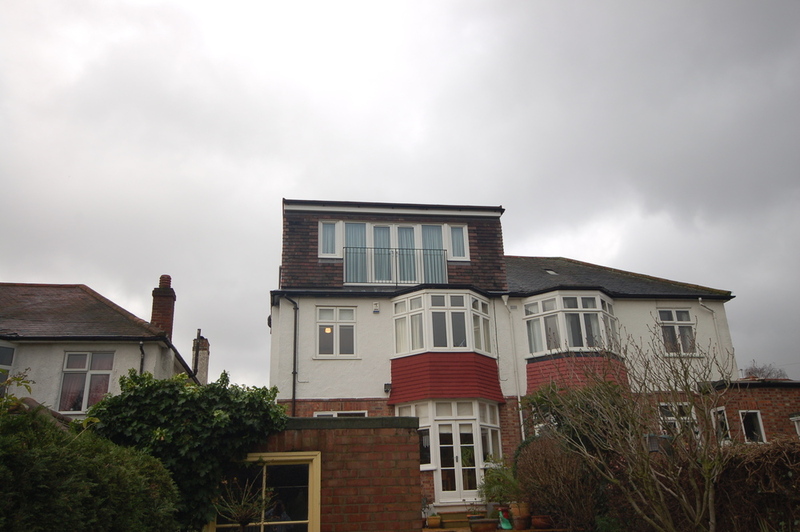 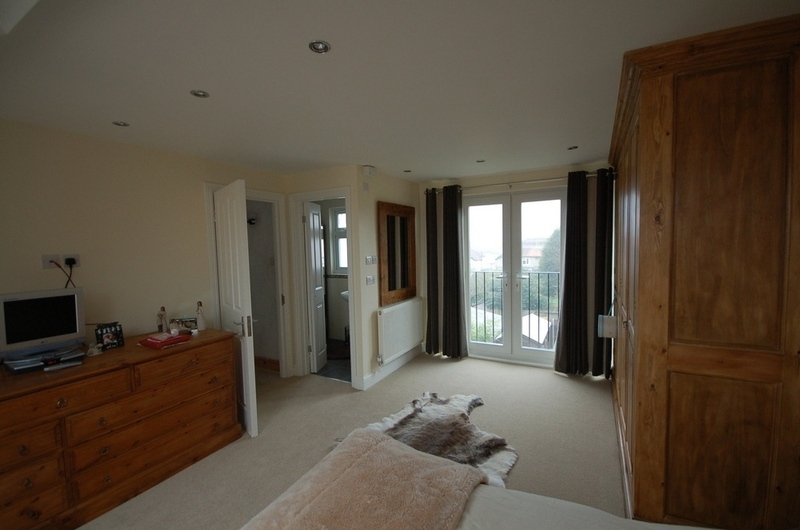 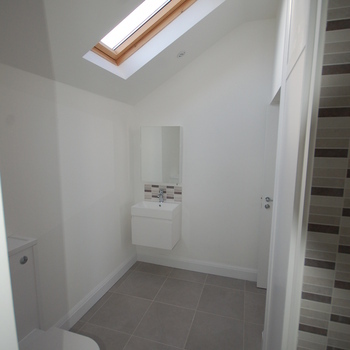 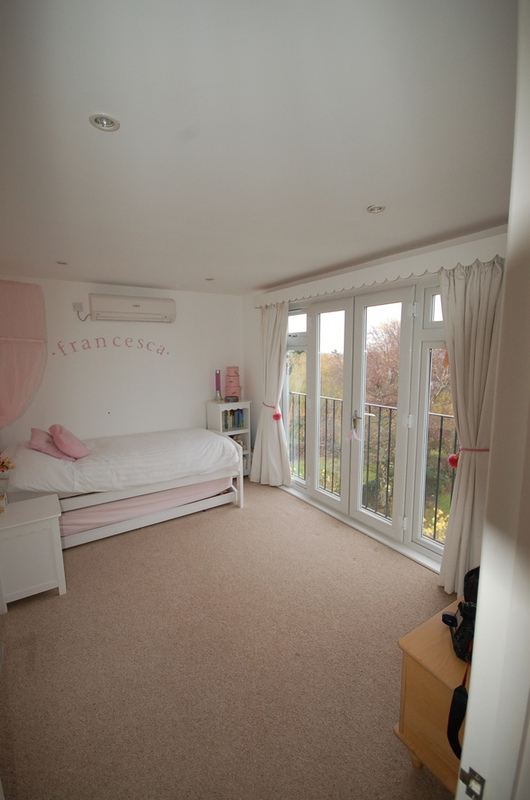 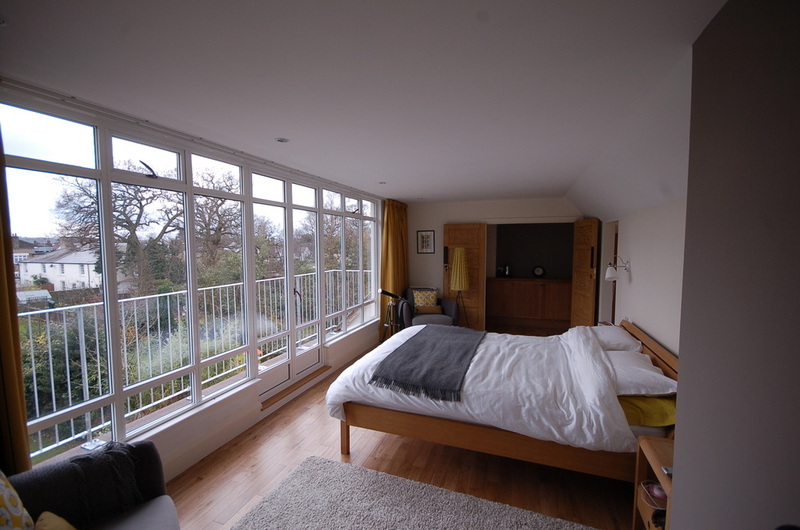 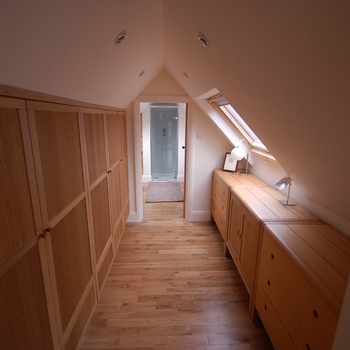 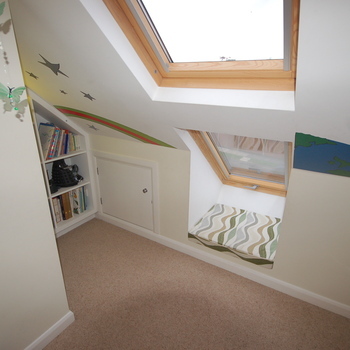 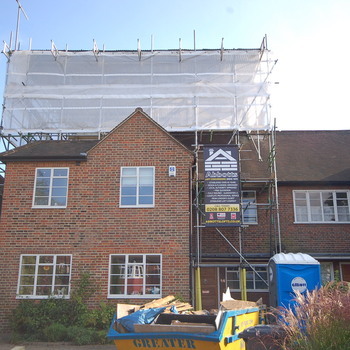 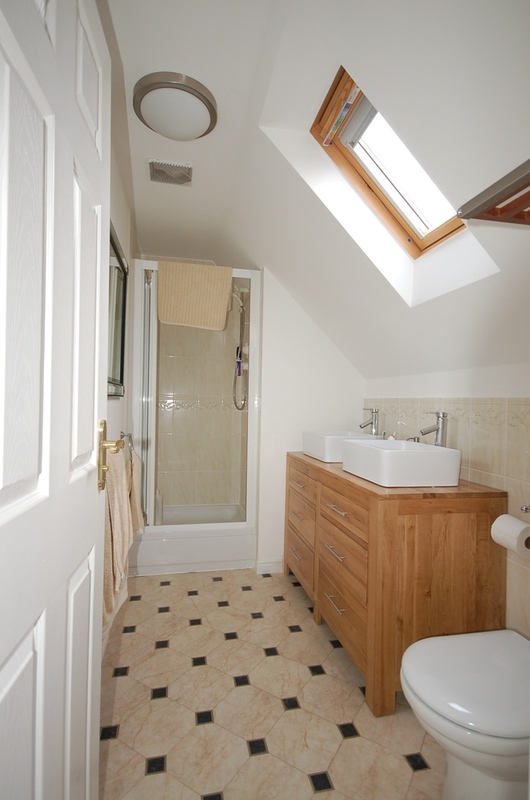 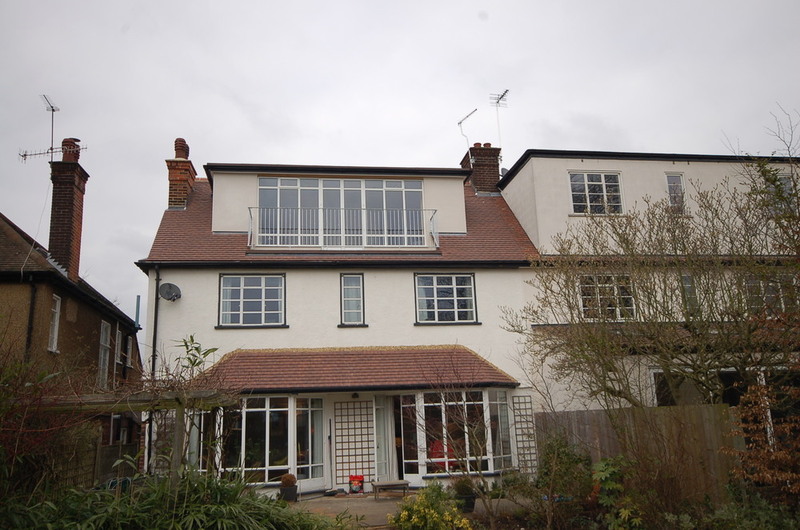 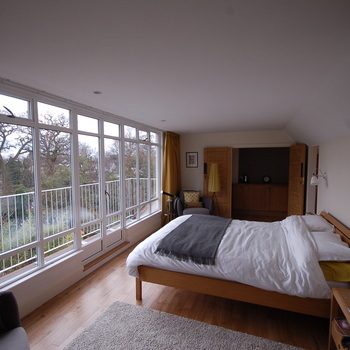 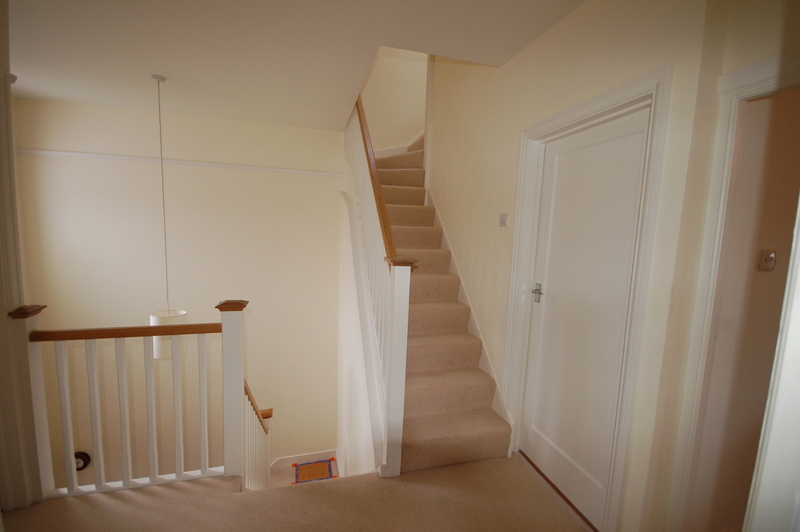 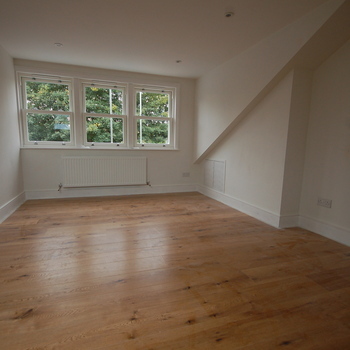 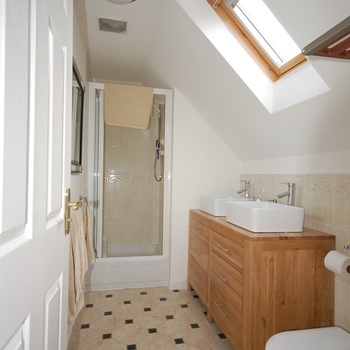 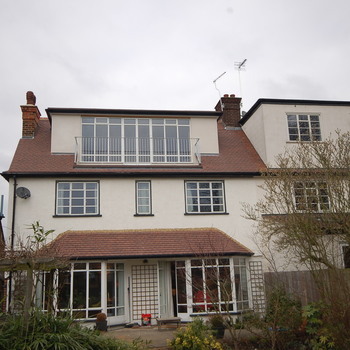 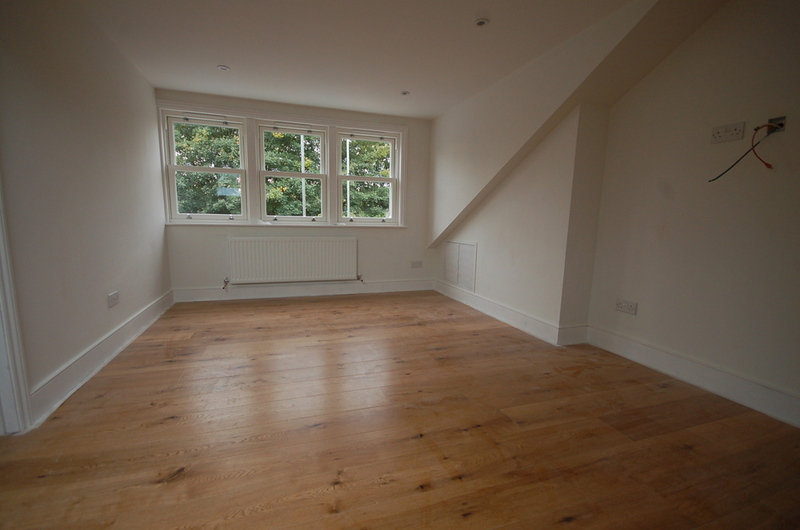 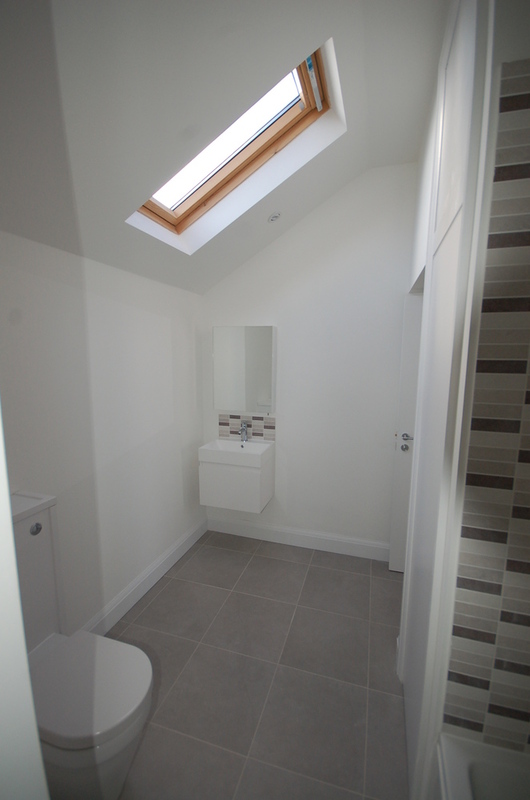 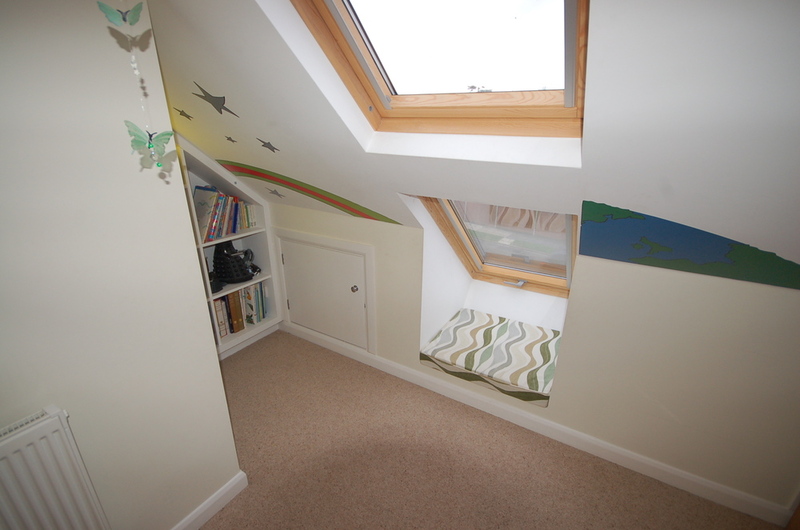 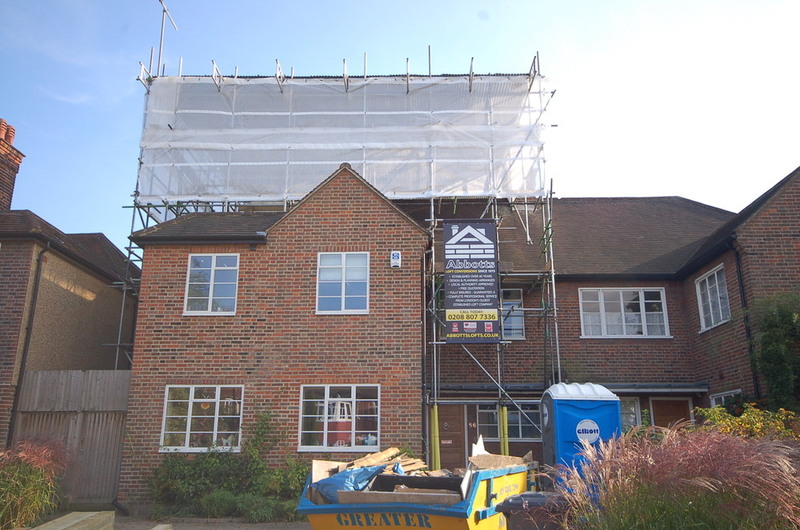 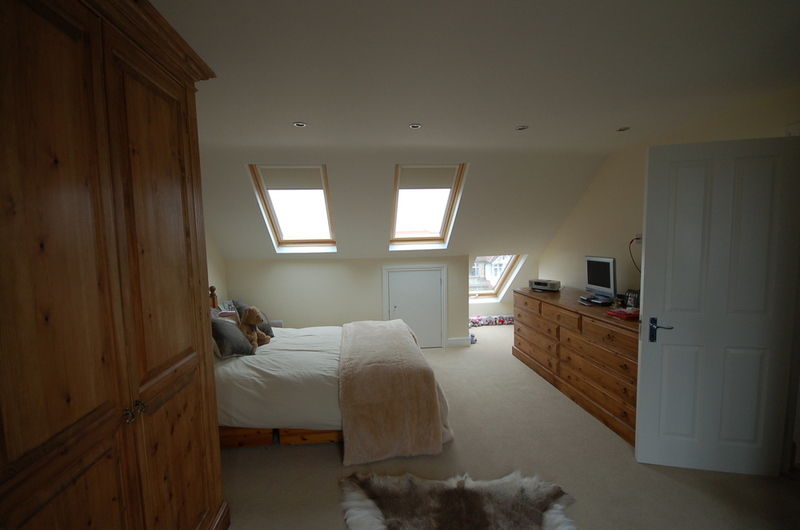 The dormer conversion can more than doubled the roof space and gives full headroom throughout the new space. 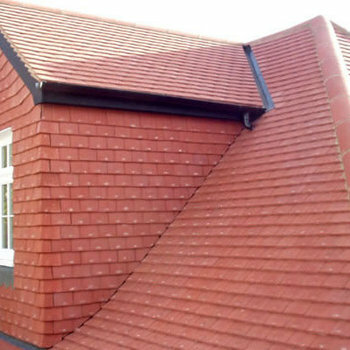 The walls are usually finished with tiles of the same colour and appearance if possible to best match the existing roof. 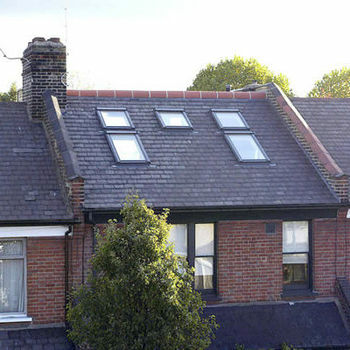 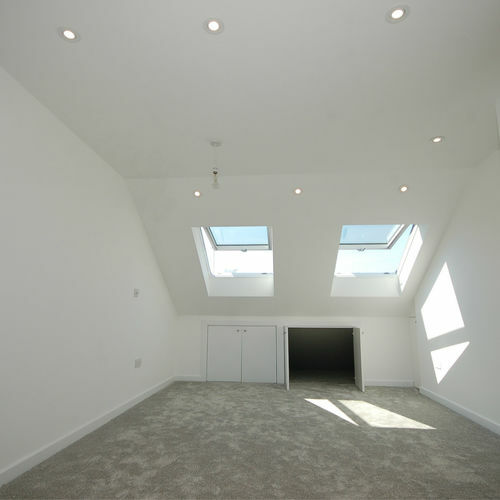 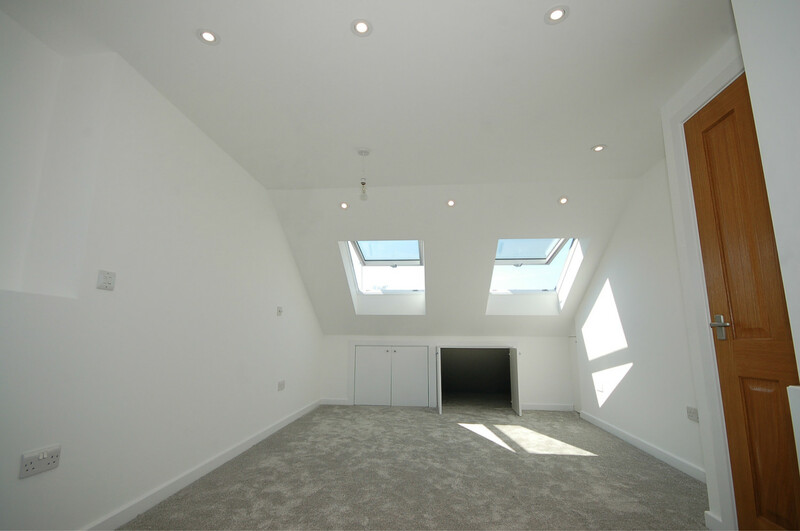 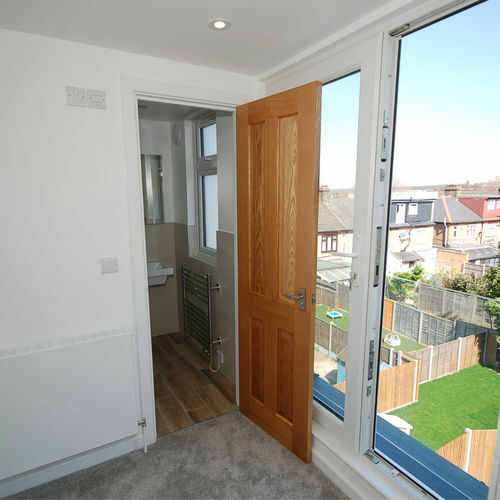 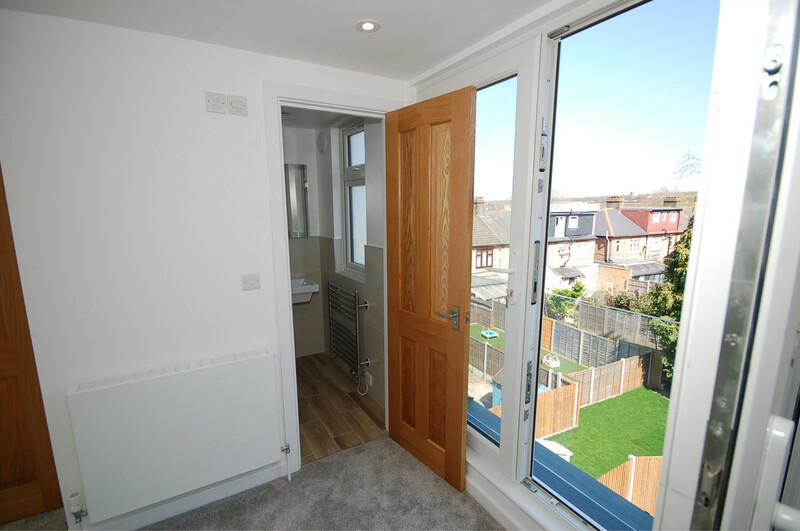 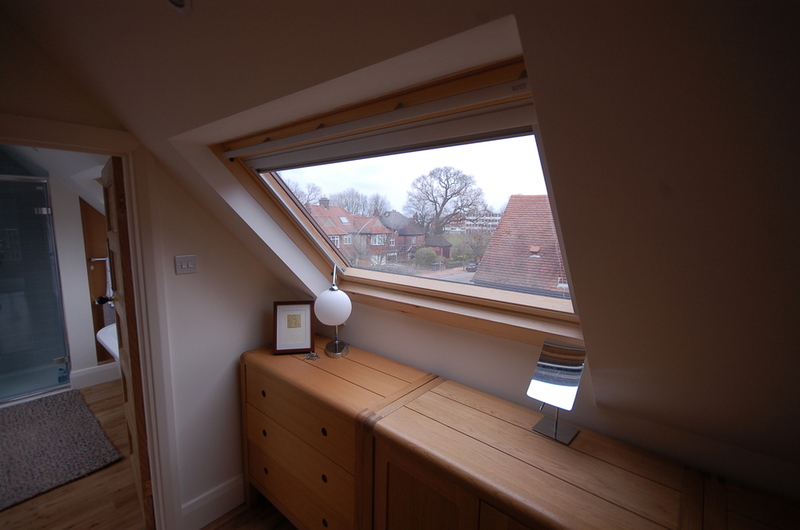 VELUX style extension option is generally adequate for those contemplating the smaller loft conversion, generally for a single bedroom; study etc, where adequate height is available within the existing loft space. 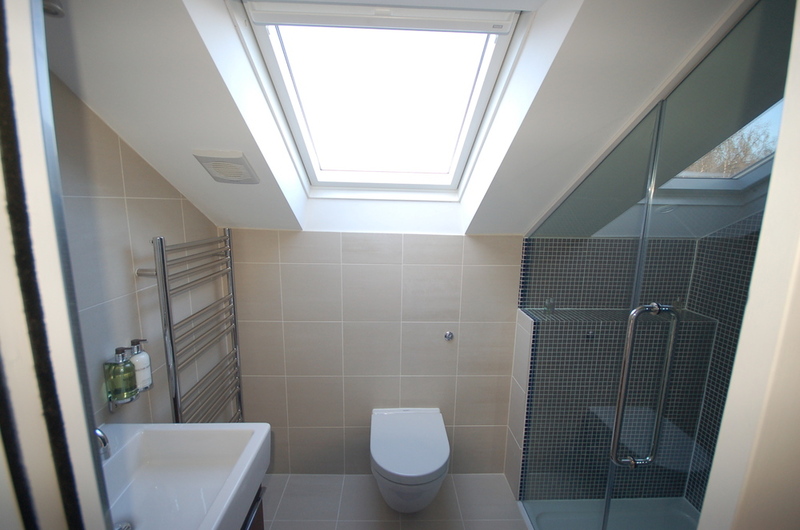 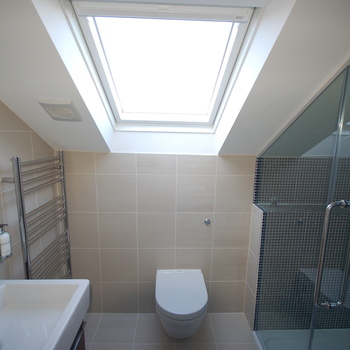 Rooflights can then be installed with a minimum of disruption. 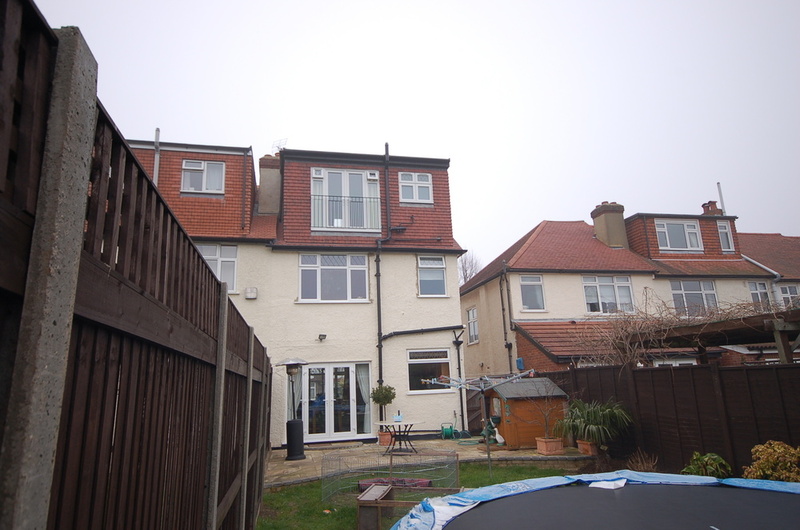 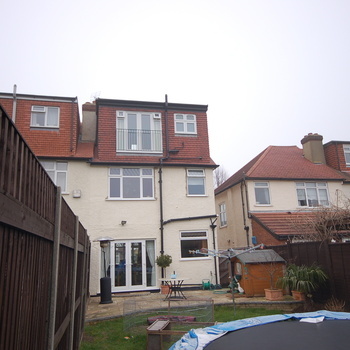 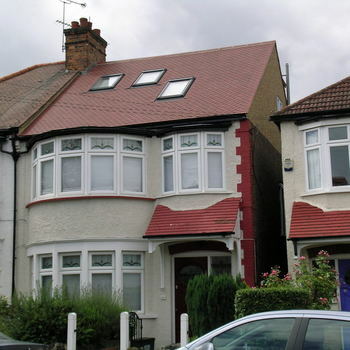 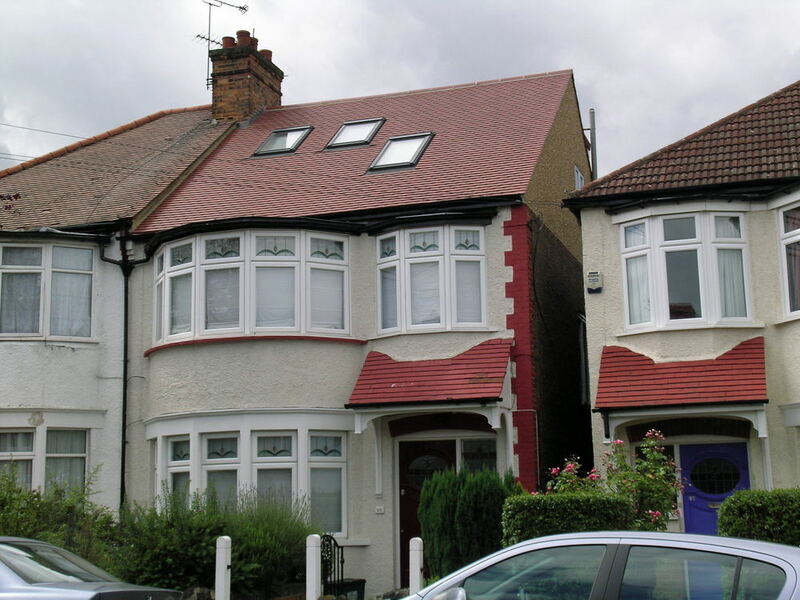 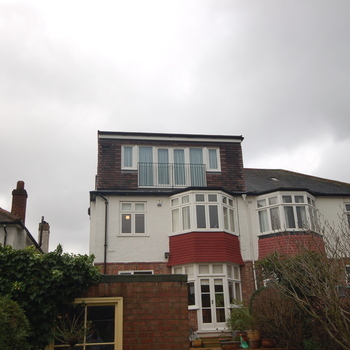 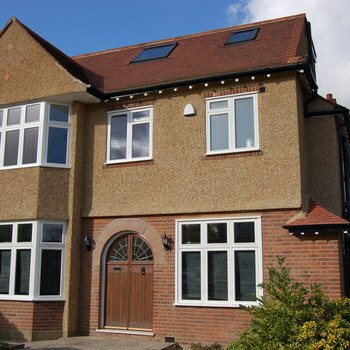 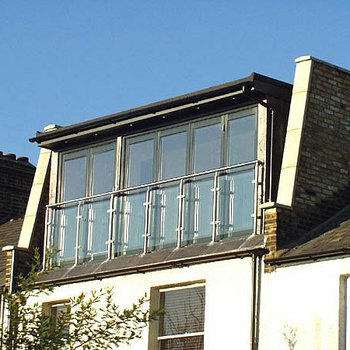 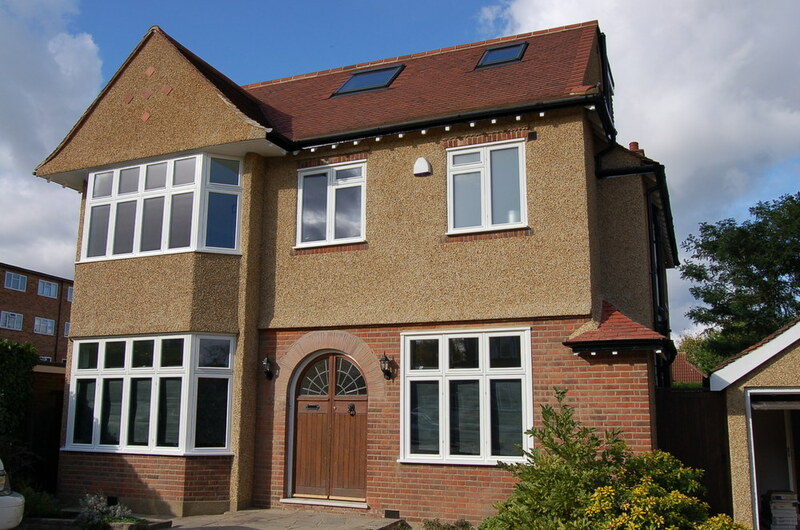 MANSARD extensions, often required in London, can be built at the rear or the front of a traditionally styled property. 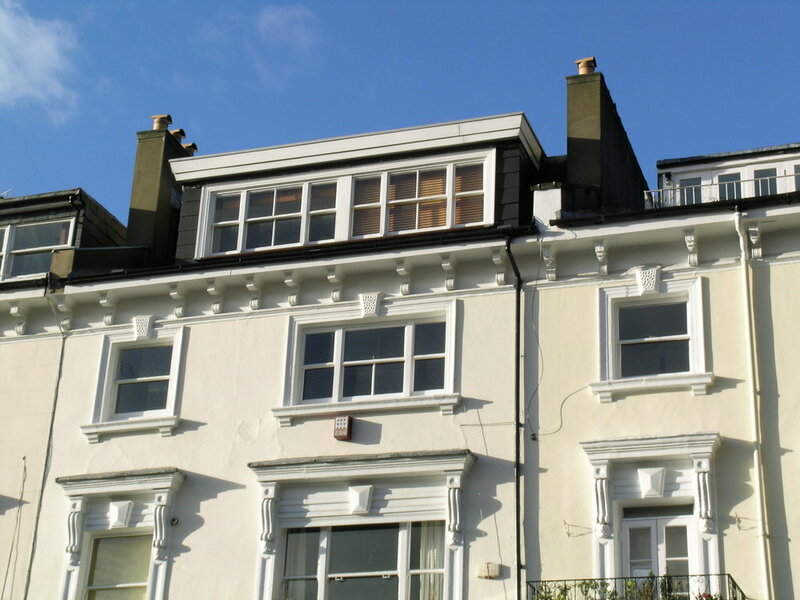 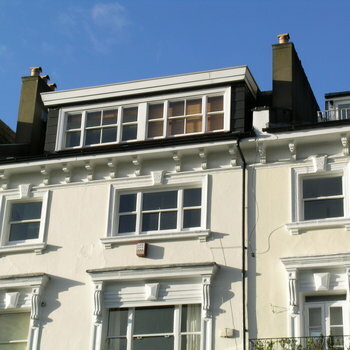 Popular for terraced houses and flat roofed properties, a mansard will create maximum head height and space. 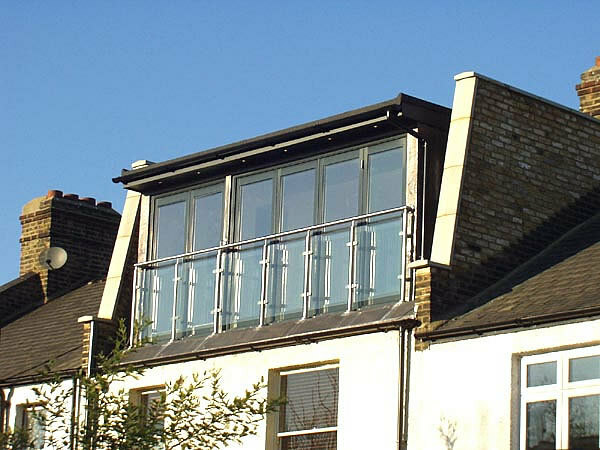 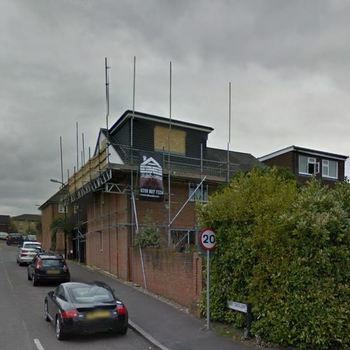 The general construction method for mansard style loft conversions involves brick sides built off the party wall and has a 72 degree slope to the front wall. 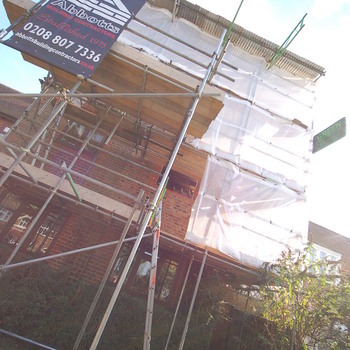 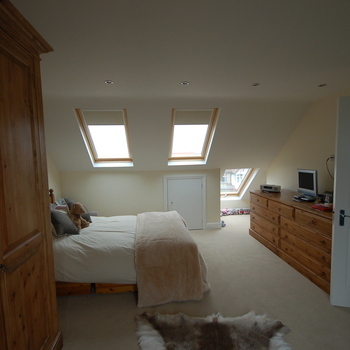 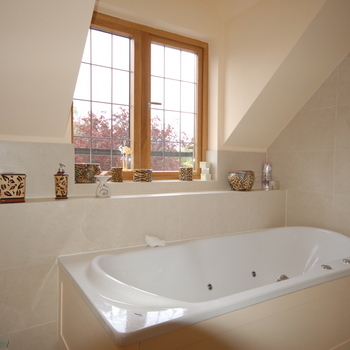 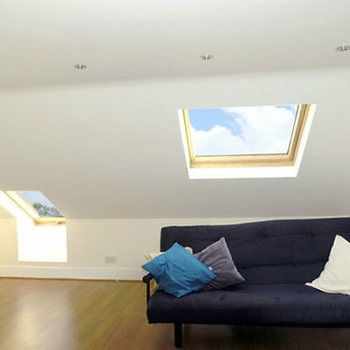 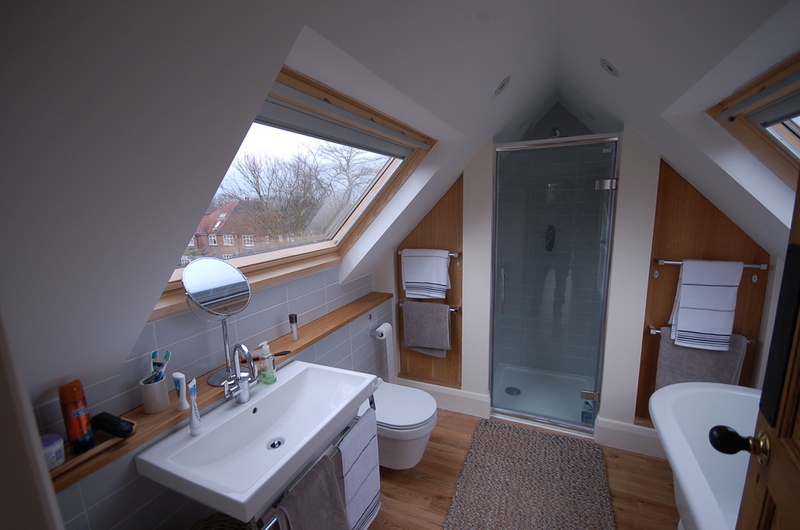 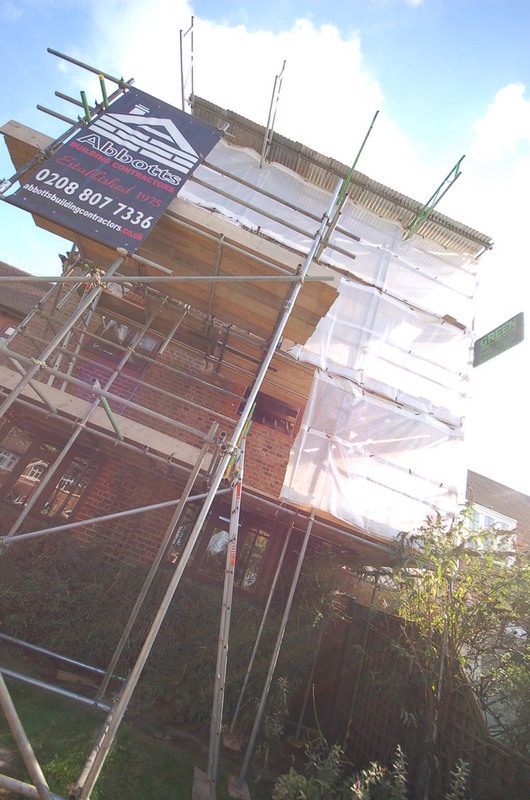 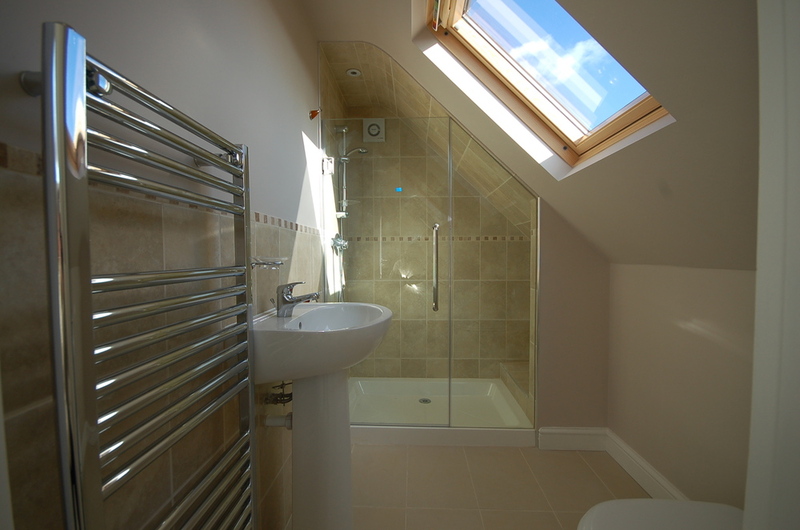 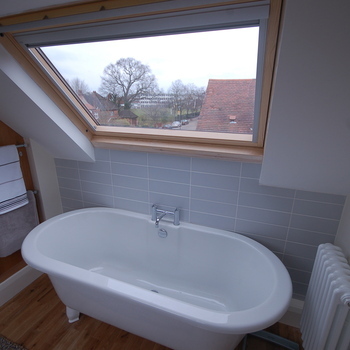 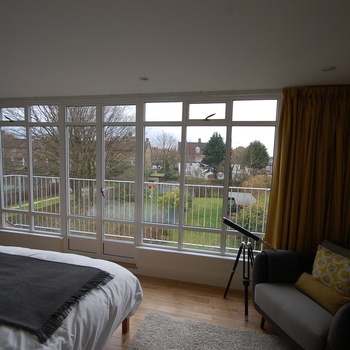 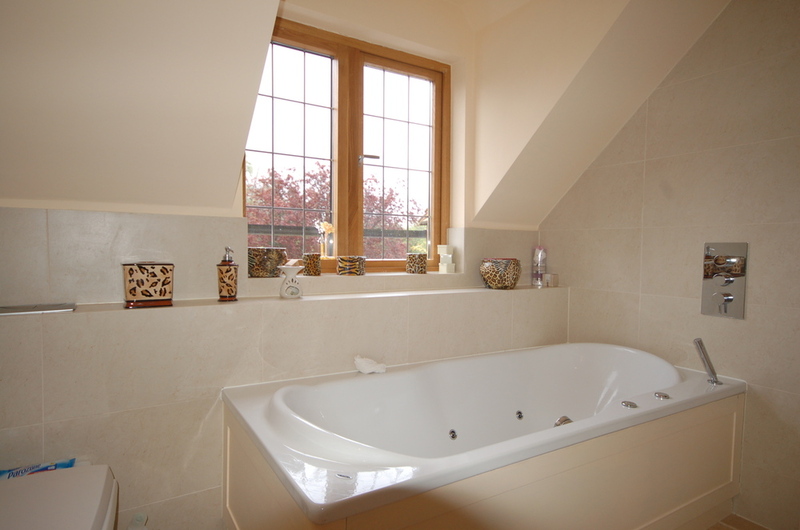 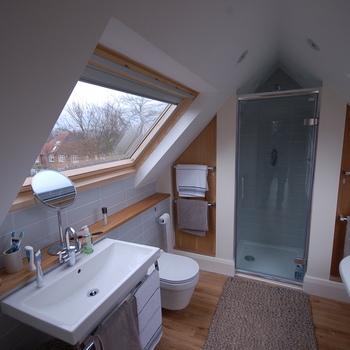 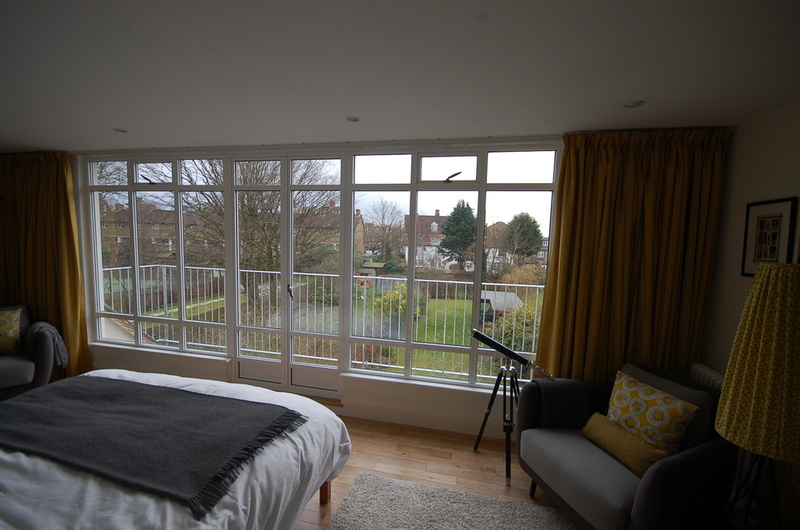 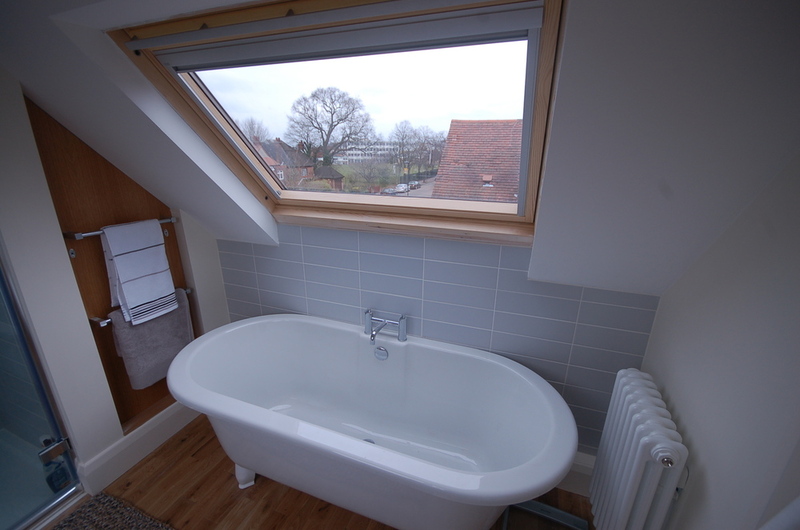 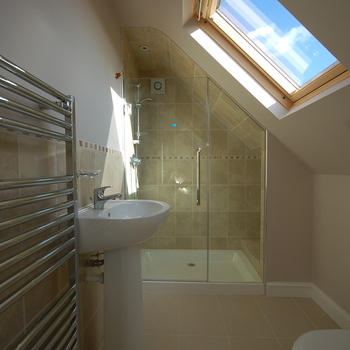 Our loft conversions also make extensive use of Velux Roof Windows in their construction. 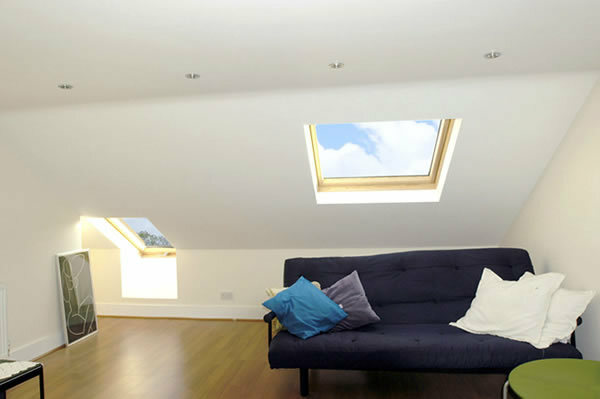 VELUX Roof Windows provide the ideal combination of optimum daylight - letting in 30% more light than vertical windows, and efficient ventilation to help create a better environment. 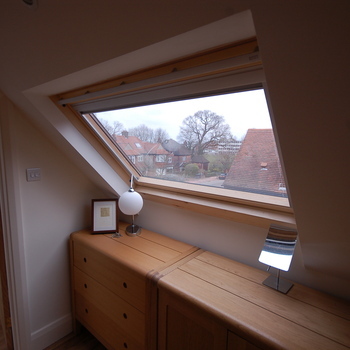 A pitched roof window, by its very nature, demands a higher standard of technology than any other type of window and VELUX have long recognised this. 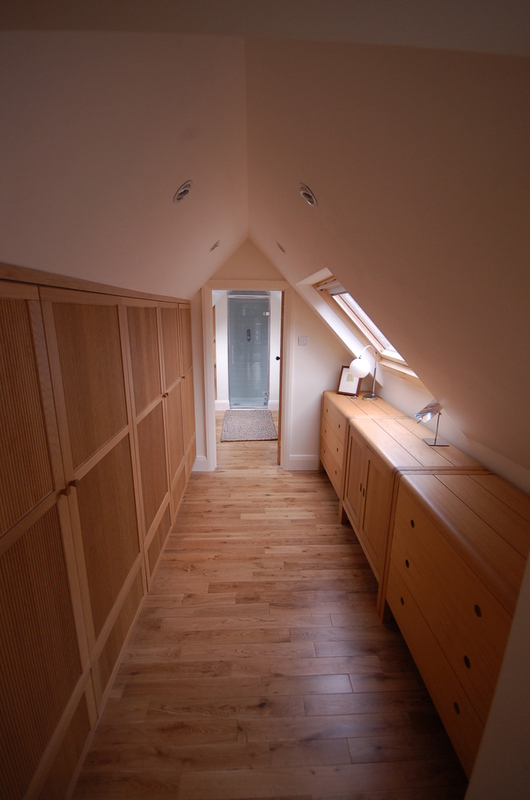 Our technical expertise, competence, and craftsmanship have grown as steadily and surely as the quality pine used in these products. 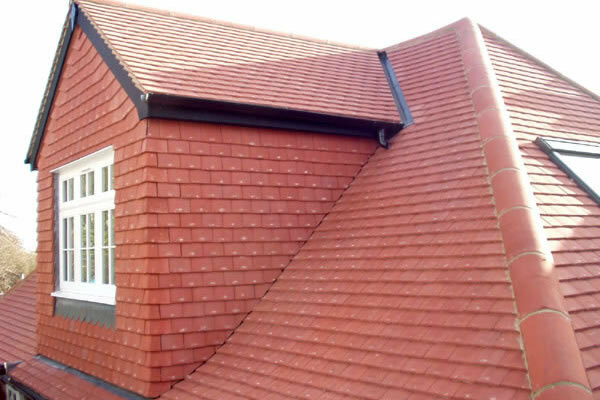 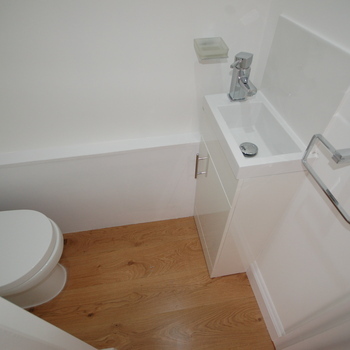 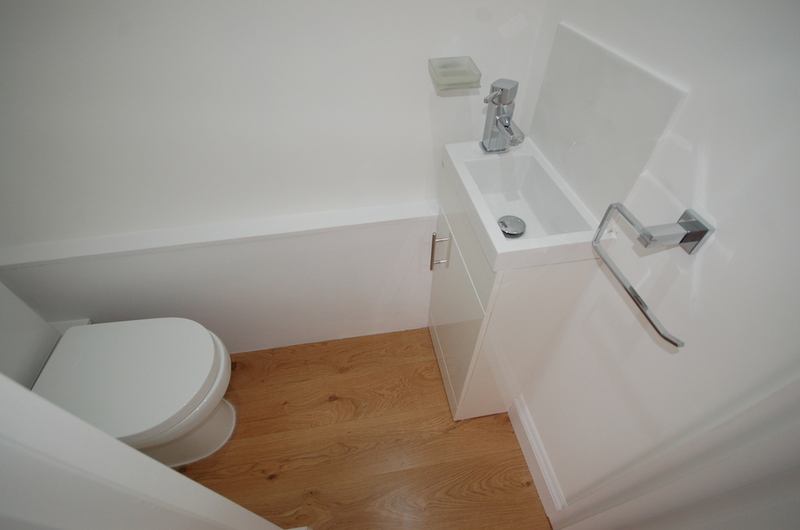 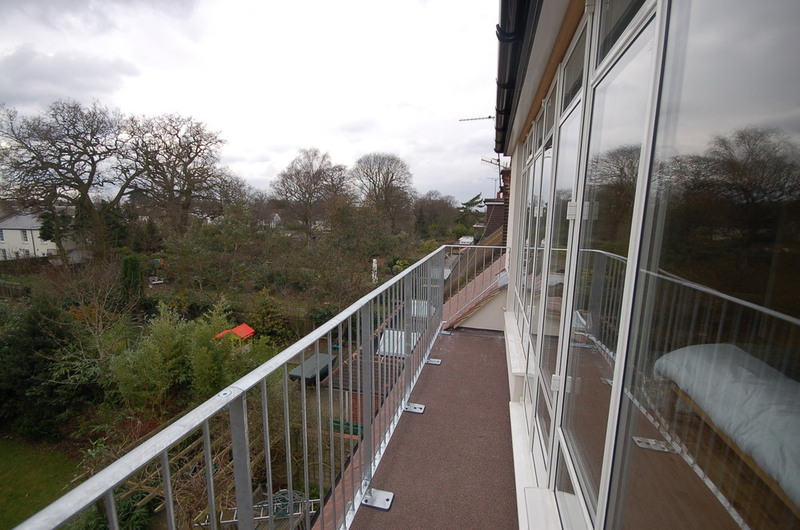 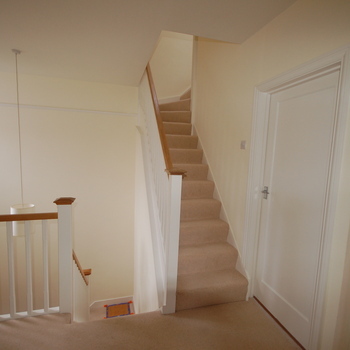 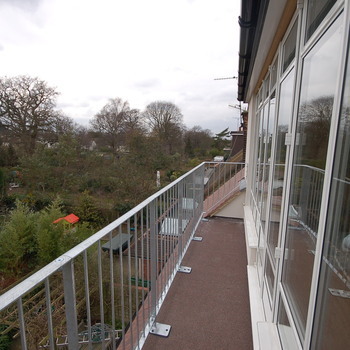 All our work is covered by our 10 year guarantee as standard.